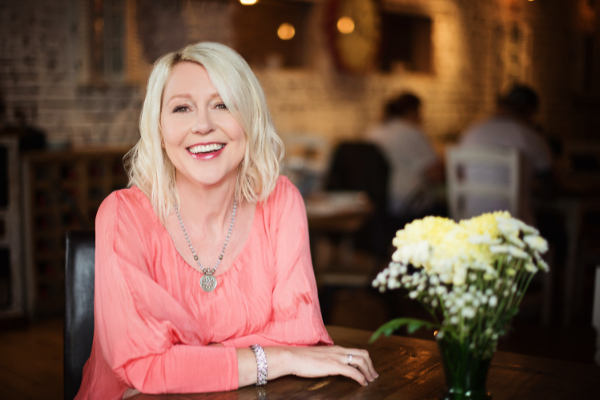 Sharing her personal thoughts about how to be perfectly happy single, I chat with Catherine Watkin, who works with heart-centred business owners who want great businesses but don’t want to compromise their integrity. Her specialism is helping you to get more clients saying "Yes Please!" in a way that feels authentic, comfortable and is always in alignment with your values. Catherine's business is aptly named Selling from the Heart. There seems to be a train of thought that we can only be happy if we are in a relationship.......but is that necessarily true? Catherine works with heart-centred business owners who want a great business but don’t want to compromise their integrity. "Heart-centred doesn't just describe her business, it describes Catherine. Her passion shines through, and I learned so much during the 8 week course. I really felt Catherine cared about me as a person and that my success was important to her." Wendy Capewell, Get More Clients Saying Yes! course participant. "Catherine’s ability to understand your business and direct you to the right next steps is priceless... She helps you make your own dream matter enough that you go out and do it!" Inger Madsen, 121 client.